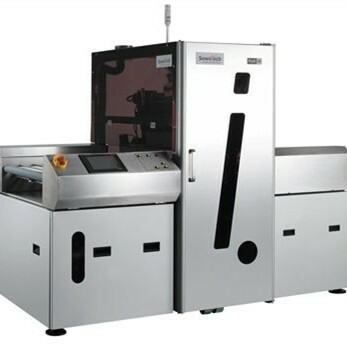 All of the pcb manufacturing equipments is supposed to provide high quality PCB assembly solutions for high mix, small to medium batch requirements.The manufacturing facilities should be continously invested to increase efficiency and maintain product quality. Makers, hobbyists and developers that enjoy building electronic projects or working with PCBs maybe be interested in a new PCB workstation, that is capable of being 3D printing and is equipped with five articulated arms to help keep sensors or components in place as you work. The awesome PCB workstation has been created by Italian Police Officer and Thingyverse user Giufini, who has made all the components available to download and print, to create your very own PCB workstation. “The base part is large 190 x 190 mm (7,48 x 7,48 inches) and can accommodate printed circuit boards with dimensions ranging from 20 x 20 mm (0,78 x 0,78 inches) to 130 x 130 mm (5,12 x 5,12 inches). Jump over to Thingyverse website to download the project to print it on your machine.